An Australian marine biologist will be attending Boot Düsseldorf to represent the Coral Sea Foundation as a finalist for the Ocean Tribute Award, awarded by His Serene Highness Prince Albert II’s Monaco Foundation. 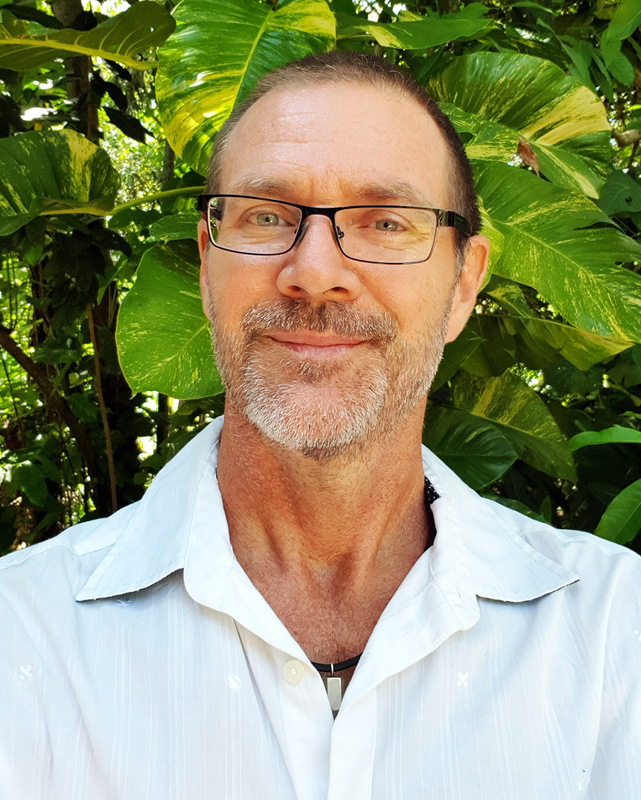 The work of Dr Andy Lewis, CEO of the Coral Sea Foundation, has been recognised in his organisation’s nomination for the Ocean Tribute Award, which was conceived by HSH Prince Albert II in 2017 and first awarded at last year’s Boot Düsseldorf. Dr Lewis has made the journey from his home on Queensland’s Magnetic Island to attend the ceremony in person. The Ocean Tribute Award recognises outstanding projects and initiatives dedicated to protecting the oceans, and are presented annually on the Blue Motion night at Boot Düsseldorf in Germany. There are three awards, in the categories of Society, Science, and Industry. The Coral Sea Foundation has been nominated in the Society category for its Sea Women of Melanesia training program and its work supporting communities and creating marine reserves in Papua New Guinea. 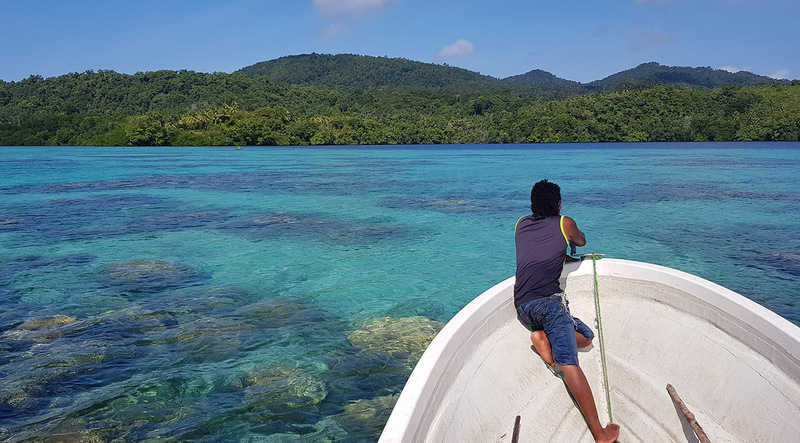 In 2018, Coral Sea Foundation created the Nua Marine Reserve Network in the waters of East Ferguson Island, Milne Bay, Papua New Guinea. 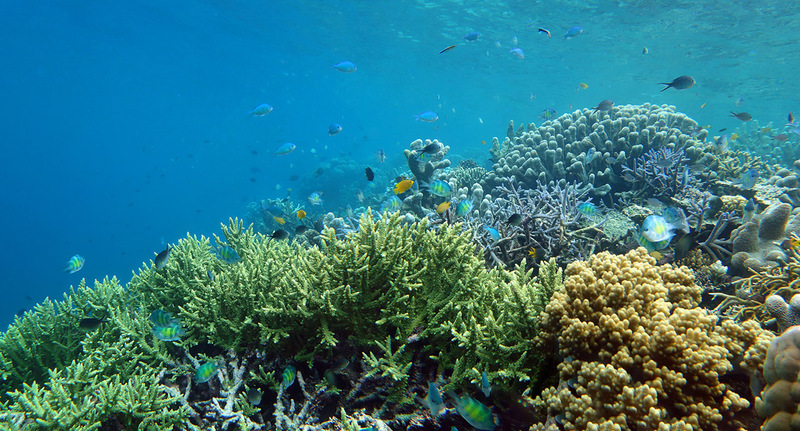 The waters of the east Melanesian islands contain particularly hardy biodiverse coral reef ecosystems, which have so far proven resistant to the coral bleaching affecting other reefs. But they are not immune to issues like local overfishing as a result of population growth. 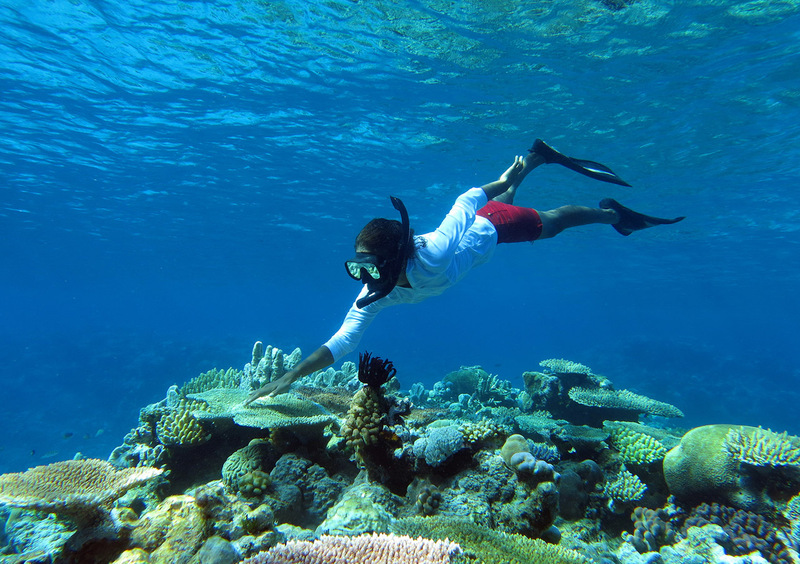 The Coral Sea Foundation aims to empower local communities to protect their marine reserves. The waters of the Melanesian islands are spectacularly beautiful, and barely visited. Providing young women with training in marine biology will have many positive effects for the communities and for the reefs. 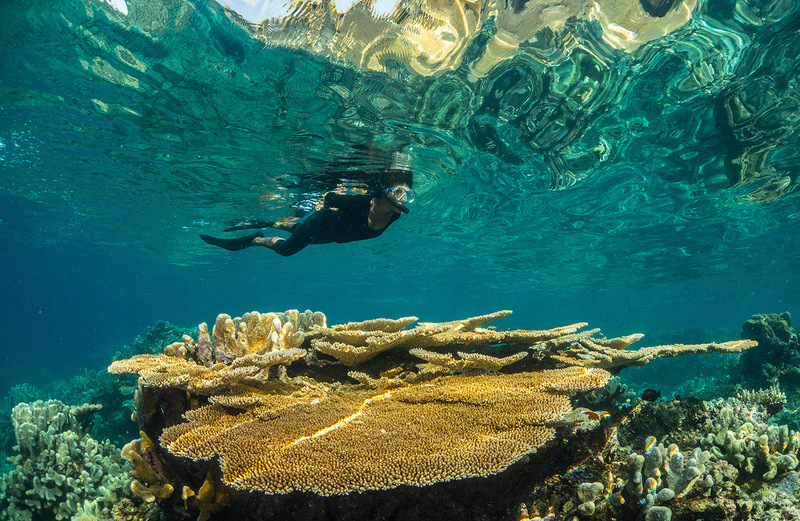 Dr Andy Lewis, CEO of the Coral Sea Foundation, is passionate about protecting the majesty of these under-studied reefs while there's still time for action. The Coral Sea has ultra-biodiverse reef systems, and scientists don't yet fully understand why they are so resistant to coral bleaching phenomenon. The Coral Sea Foundation's Sea Women of Melanesia provides young women with the scientific education to become community leaders. “The region accommodates the last great reservoir of ultra-diverse coral reefs in the world, however it currently has insufficient marine protected areas to achieve robust conservation outcomes. Our aim is to raise awareness of the ecological and social value of the Coral Sea and the Eastern Coral Triangle and take a proactive role in its sustainable management,” said Dr Lewis, who has a longstanding relationship with many local communities as a result of his 10 years running ecotourism operations throughout the region on board M/Y True North. “It is extremely rewarding to have the hard work of the Coral Sea Foundation team and thepassion our network of supporters recognised at such a prestigious event,” Dr Lewis commented. 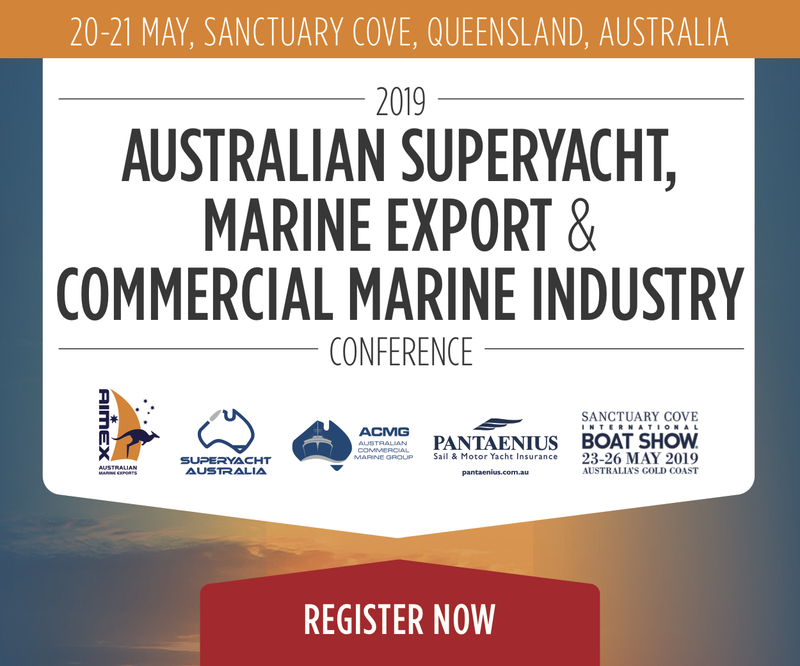 The Coral Sea Foundation has engaged Sydney-based One2three Naval Architects, and worked with AMSA and Lloyd’s Register, to develop blueprints for a 42-metre sailing catamaran to carry out its work in sustainability, science and ecotourism. The Foundation aims to find financial backers for this program. Once in build, the vessel will harness wind power and coconut biofuel to deliver basic healthcare, education resources, support for islanders in decision making around marine reserves, while providing a platform for scientists, ecotourists and filmmakers. Dr Lewis stressed the urgency of the foundation’s plans: “These issues affect the reefs aren’t going away! I don’t want our work to take 10 years. The quality of the resources that we’re trying to protect will have gone down. If we win the award we’ve been nominated for, that gives us a little bit more impact,” he said. Society – Dutch logistics company Fairtransport, bringing selected fairtrade products to Europe on sailing ships.